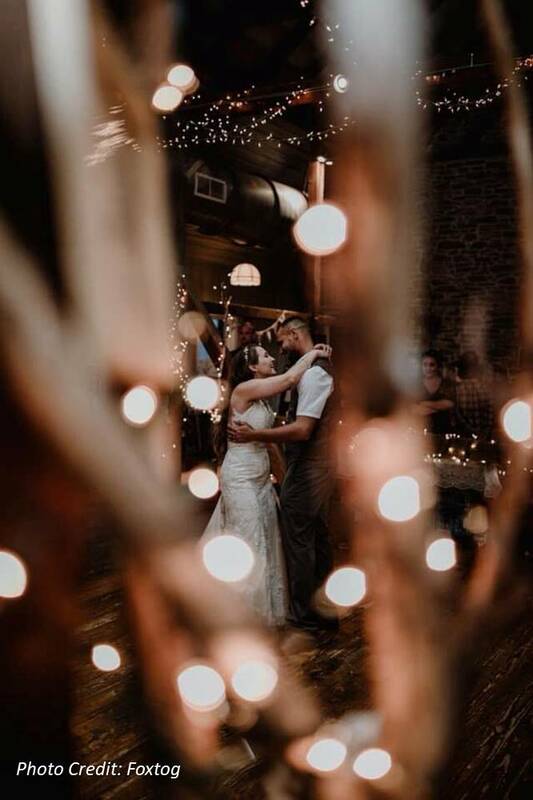 Looking for a location to have your wedding, reception, or special event? 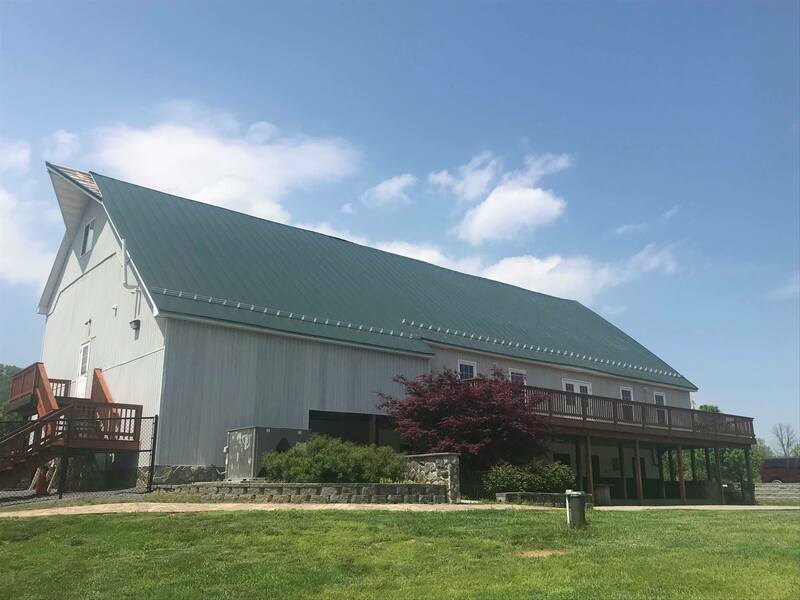 Please call our office at 304-264-4842 for information about booking the Barn at the Poor House Farm Barn. 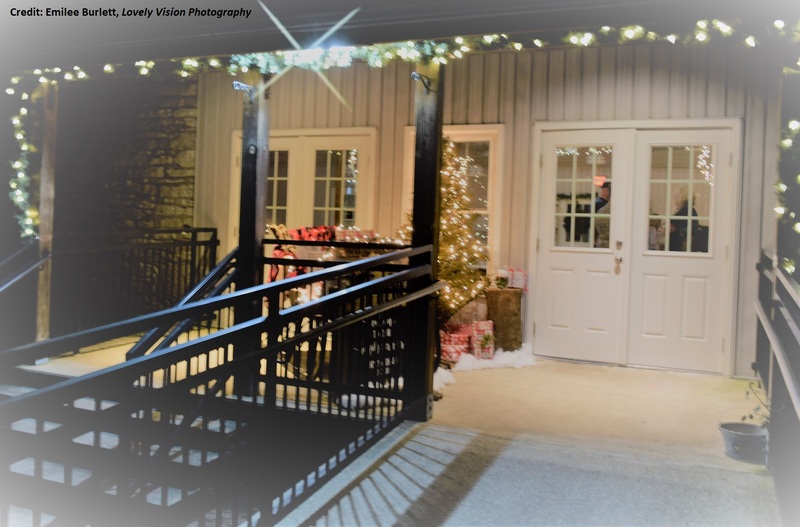 **Please note that we do not book the barn in January and February. If alcohol is being served, there is an additional $25 per hour (with a minimum of two hours) for the time in which the alcohol will be dispensed. M-BC Parks & Recreation does not provide or serve the alcohol. Additional information is available by contacting our Administrative Office. A non-refundable deposit of 50% is due on the date you call or come in-person to reserve the facility. 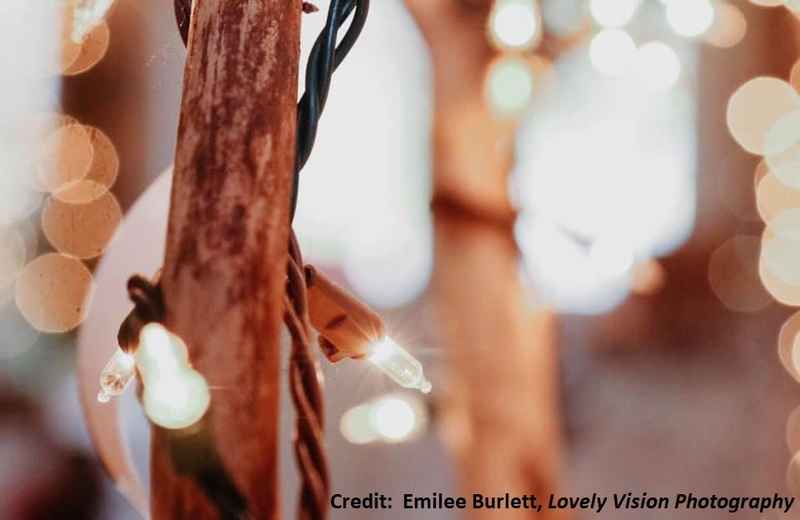 The remaining balance is due 90 days prior to your event. 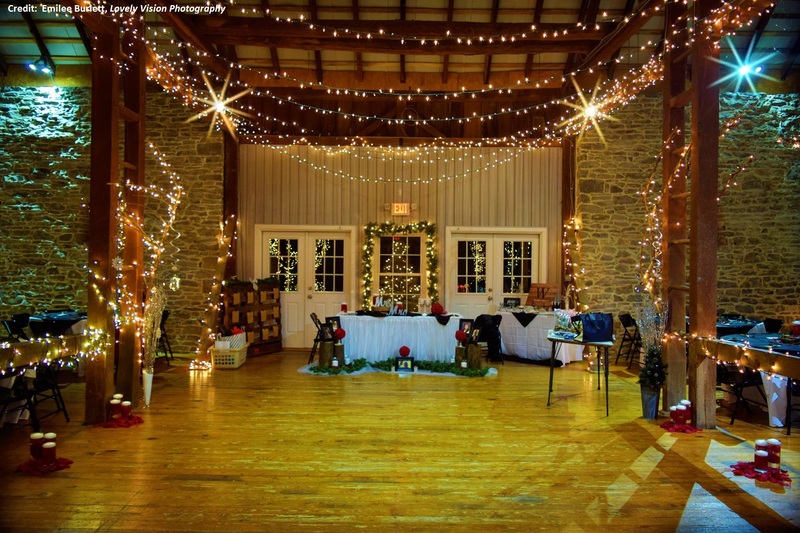 We are unable to book your reservation without payment and a completed Barn Rental Agreement. If you cancel your reservation 90 day or more in advance of you event, your deposit will be forfeited, but no further obligation is required. If you cancel inside of 90 days prior to your event, the full payment made is forfeited and no refund is available for any reason. You will be refunded for any fees associated with alcohol permits, if applicable. Please contact our Administrative Office for additional details on deposits and final payment procedures and options. Seating capacity is a maximum of 114 people. There are 15 round 60” tables and 6 rectangle 6’ tables. This is a non-smoking facility. 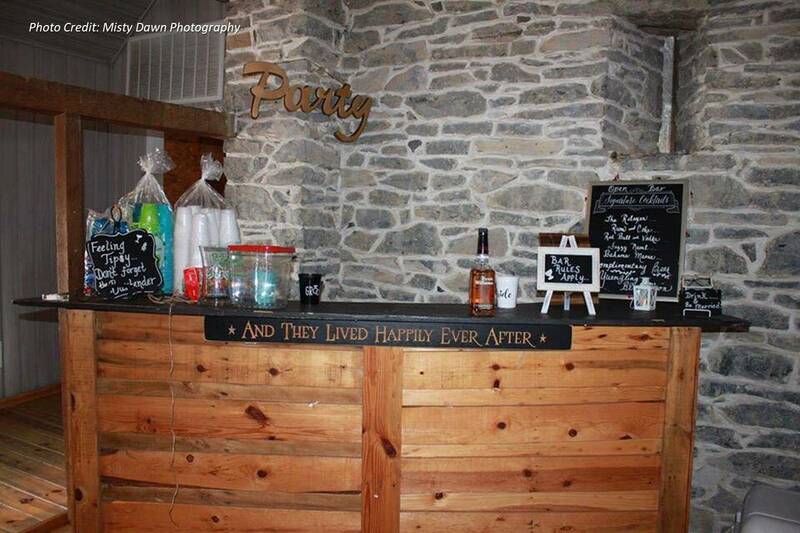 There is a designated area located outside of the Barn with appropriate receptacles for those associated with scheduled event. 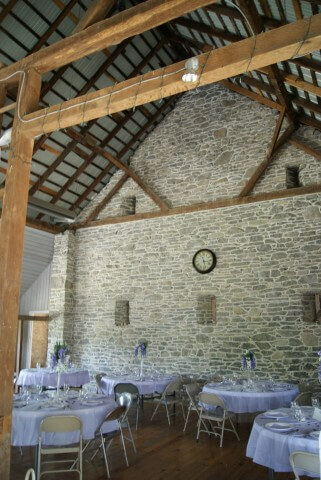 The barn has heat and air-conditioning. There is a small side room available for your use as a changing area, to keep food and other items out of sight, etc. There is a refrigerator available in this room and we simply ask that you clean it out at the end of your event. There is also a large three-bay catering sink available. 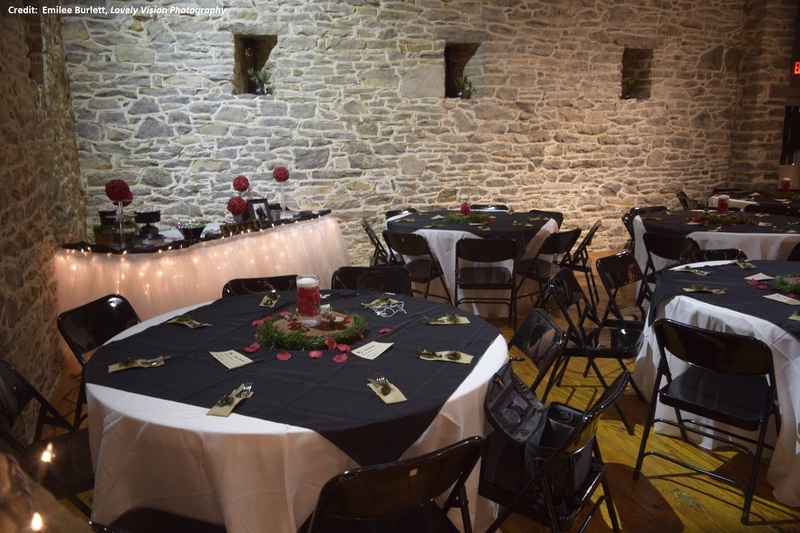 There are bathrooms available in the side room of the barn; one for men and one for women (these are handicapped accessible as well). We do not provide table coverings, centerpieces or any decorative accessories. 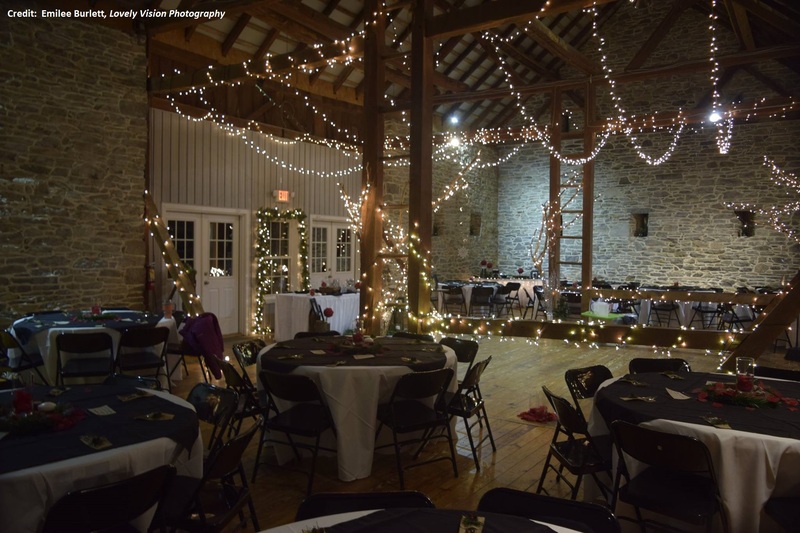 Reservations for the barn can be made up to one calendar year in advance. 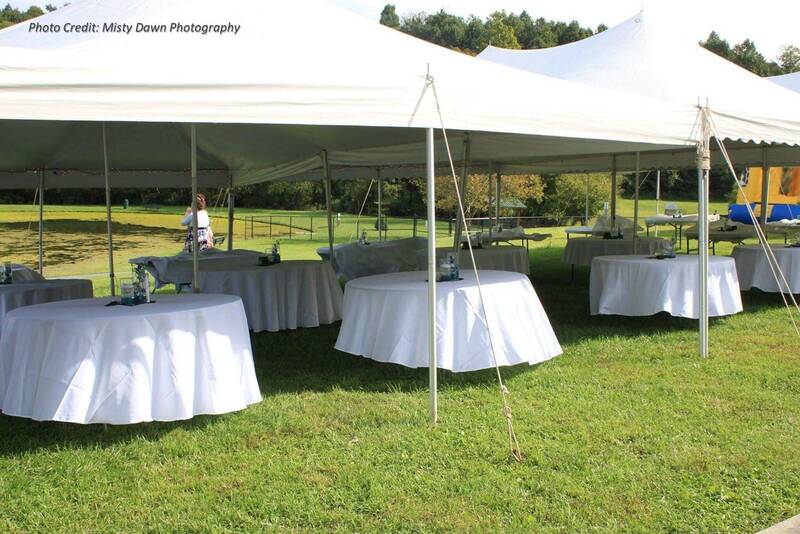 Poor House Farm Park is a public park and we cannot close the entire facility for your event. 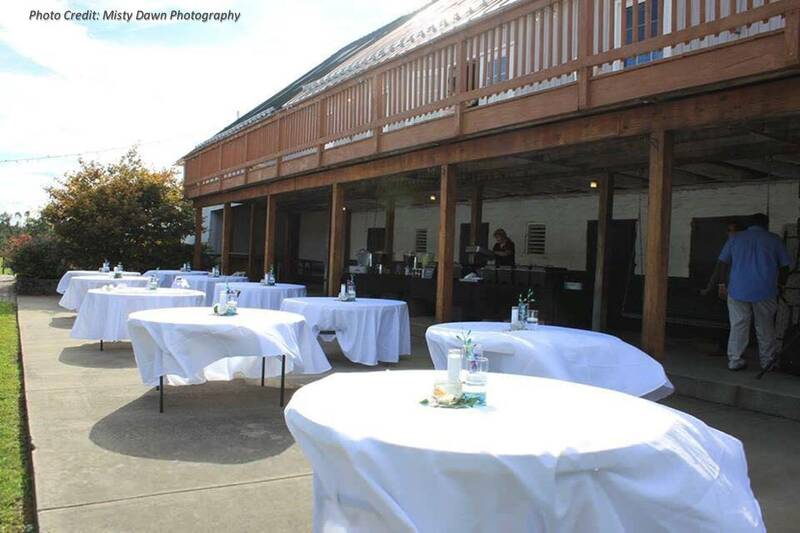 However, we do understand the importance of your event and we will section off your rented area of use to the public to allow for your parking and event needs. 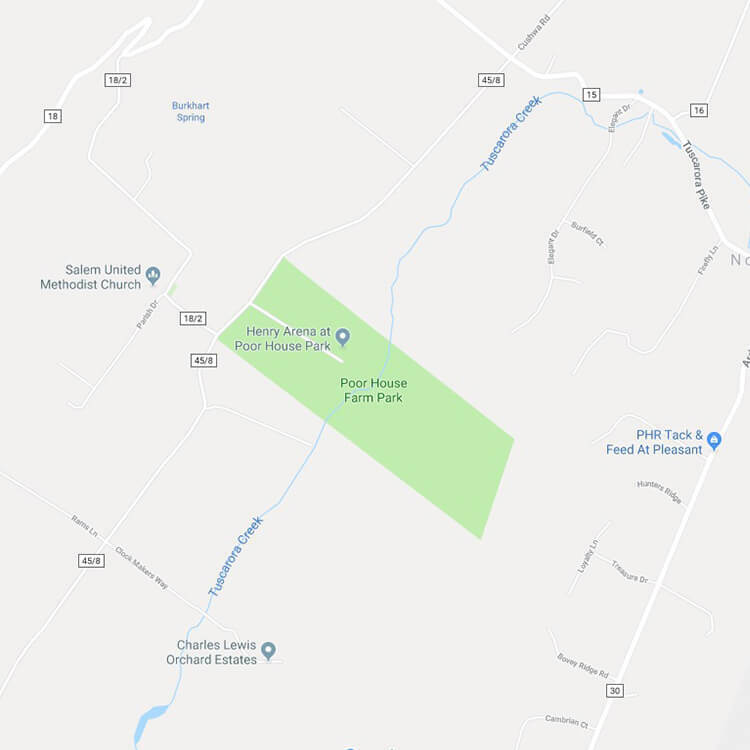 The public will have use of all other areas outside of your rented portion to include the pond for fishing and the public restrooms located beside the barn. 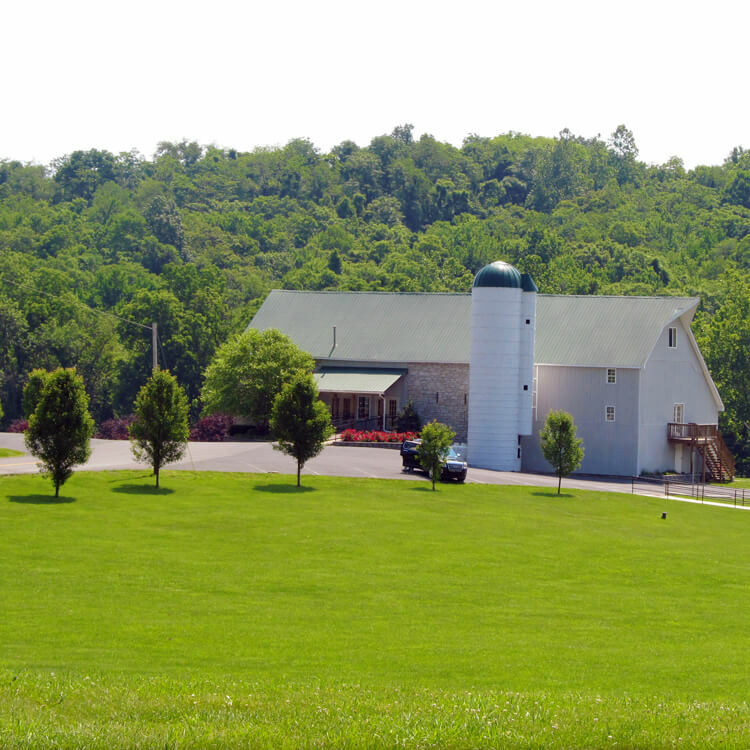 It is a beautiful setting and we want all who visit to enjoy their time at Poor House Farm Park! 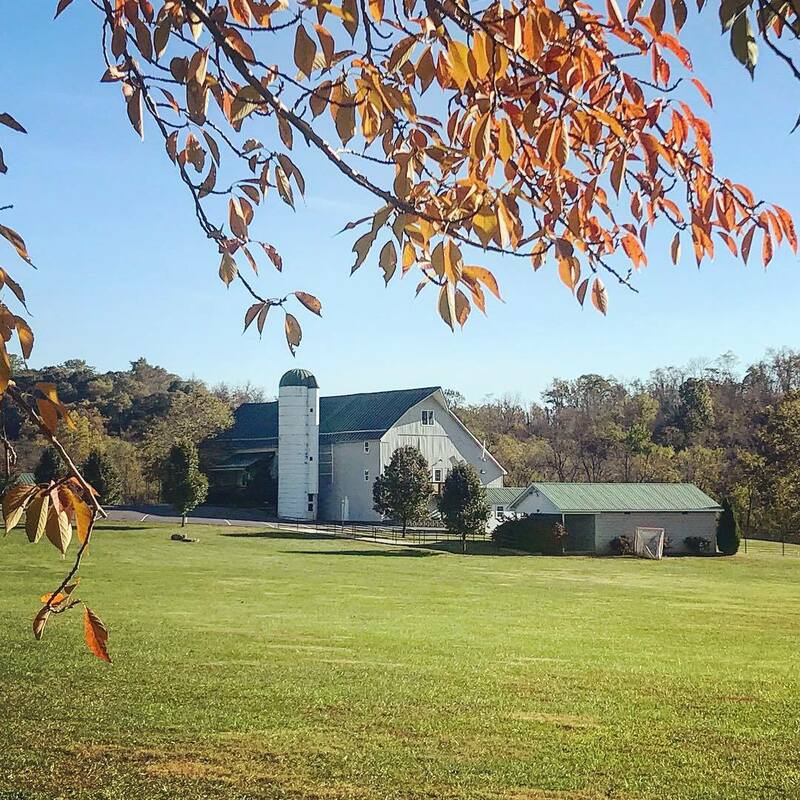 Poor House Farm Park is located just outside of Martinsburg, WV From Interstate 81, take Exit 13—King Street. Go West on Tuscarora Pike for 2.5 miles to Poor House Road. Turn left onto Poor House Road. Continue 1 mile to the Park entrance on the left.